There are times when a corporation decides to undertake a company-wide change, or to implement a new system-wide initiative. Too often, these initiatives produce far less than the desired results. Often the reason is due to a lack of knowledge or appreciation of the change process itself and what employees will experience as they work through it and adapt. We partner carefully with an organization’s leadership team to assess change readiness. 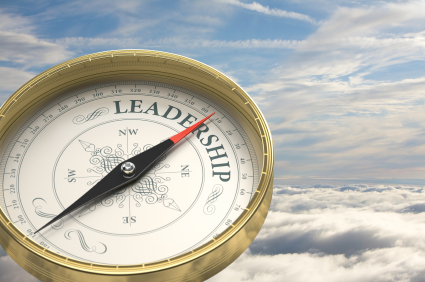 We educate leaders throughout the chain of command in the specific nuances of the change process. We work to identify key focus areas, forums for information sharing and feedback, and employee change agents. We establish an efficient process to allow the organization to move easily through the transformation. The Piras Group team has a wealth of experience and knowledge to help your organization understand what is required to successfully implement a large-scale change or project. We are nimble, agile, and cost effective in our approach. We bring all the strengths of our team to your team. We not only assess and make recommendations, but unlike many consulting firms, we partner with you to ensure successful implementation and sustainability. Companies must continually evolve, grow and change to be relevant in today’s business world. We understand the “what” and “how” to make you successful. Call or email us to designing a partnership to meet your needs.